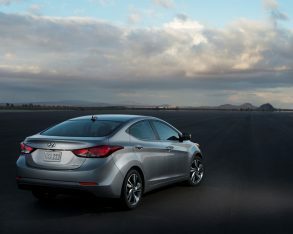 Accord, Lada 1200, Ford Model T, Nissan Sentra, Volkswagen Passat, Chevrolet Impala, Lada Riva, Oldsmobile Cutlass, Chrysler Voyager, Toyota Camry, Mazda Protegé, Opel Astra, and Hyundai Elantra all have in common? 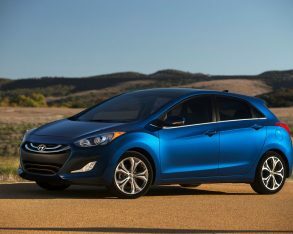 At first glance the only thing some of these vehicles have in common with each other is that they ride on four wheels (although some F-Series pickup trucks ride on six), but there’s one attribute they all commonly share: they’ve all sold more than 10,000,000 copies since they came into existence. 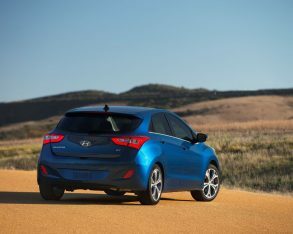 pace has the Japanese automaker looking nervously over its shoulder to protect the Corolla’s year-over-year number one position. 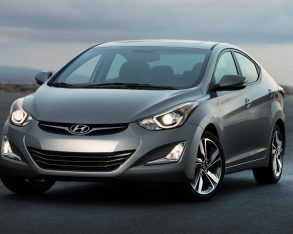 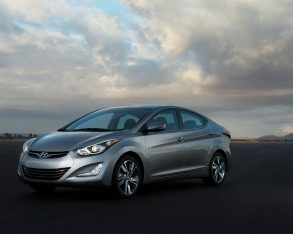 In a press release commemorating the achievement, the South Korean automaker claims that the Elantra is just one of 10 vehicles to ever surpass the 10-million unit sales mark, but as you can see by the shortlist above there have at least been 20 (no doubt a tiny Chinese commercial van that has managed the feat as well). 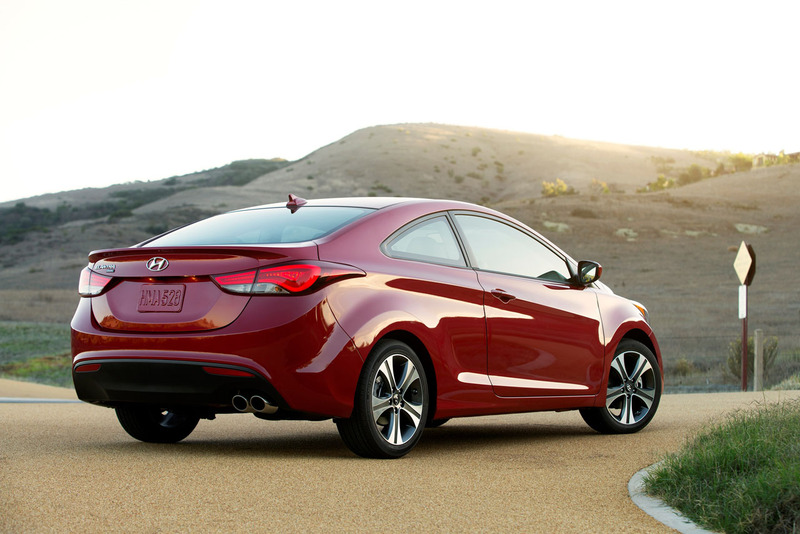 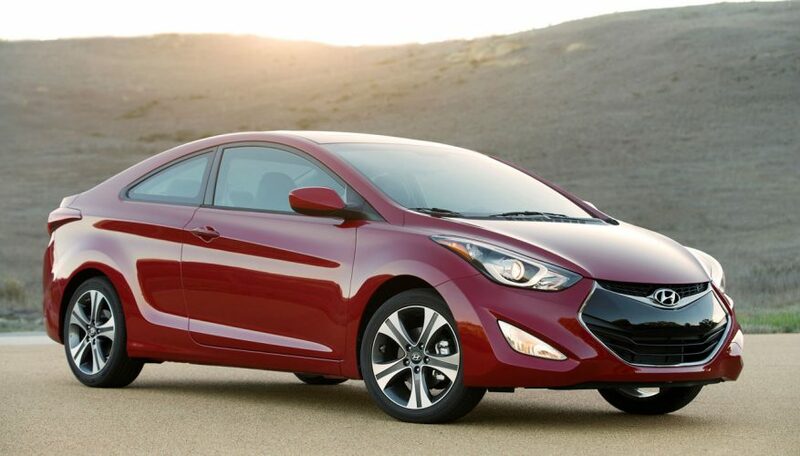 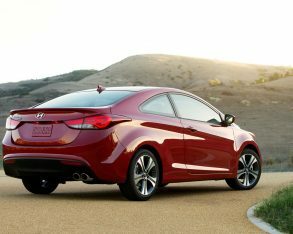 no cargo van version of the Elantra, however, just a swoopy four-door sedan and sporty five-door GT for the 2015 model year, the two-door coupe having been discontinued. 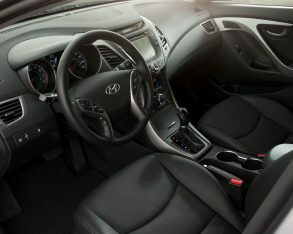 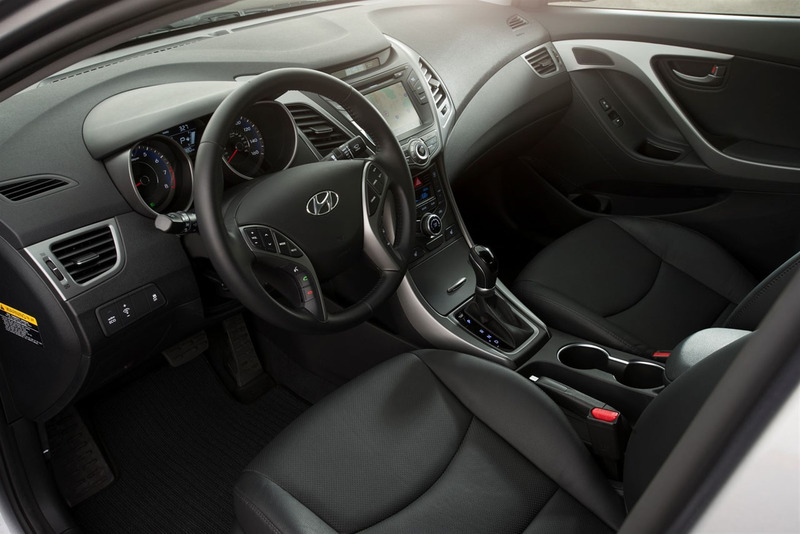 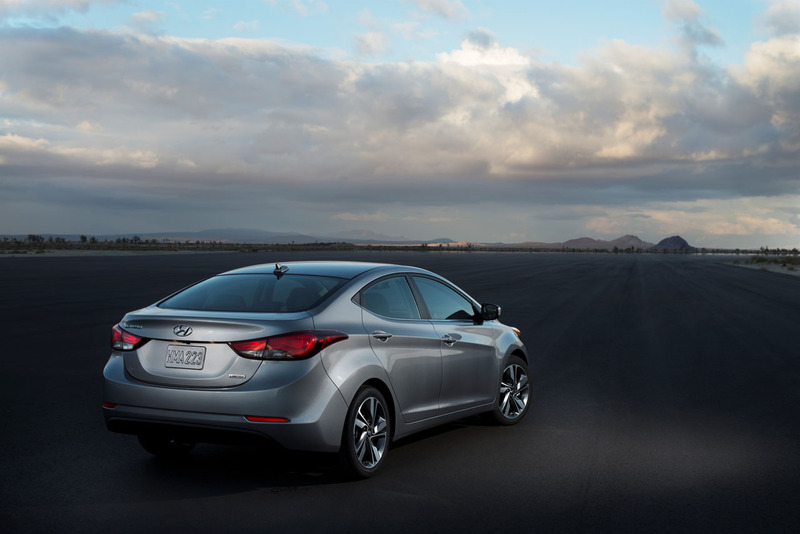 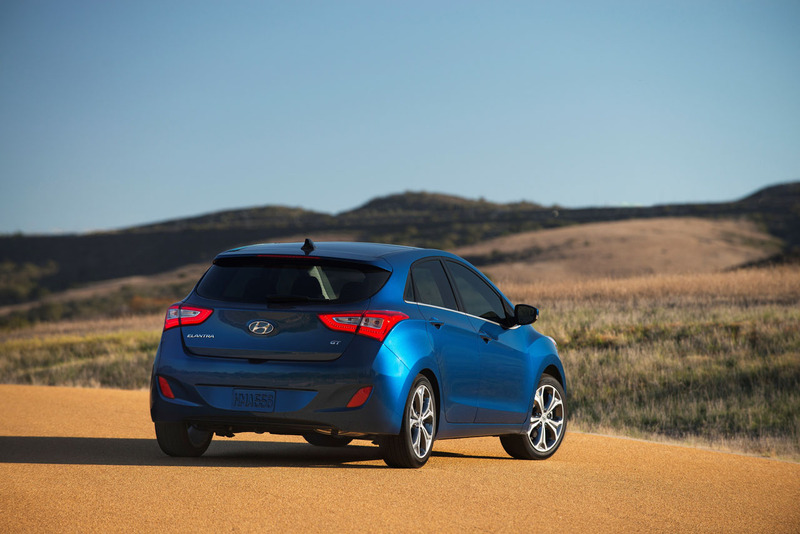 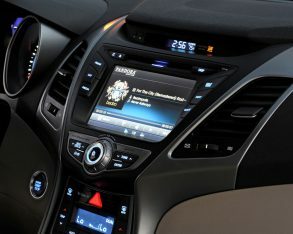 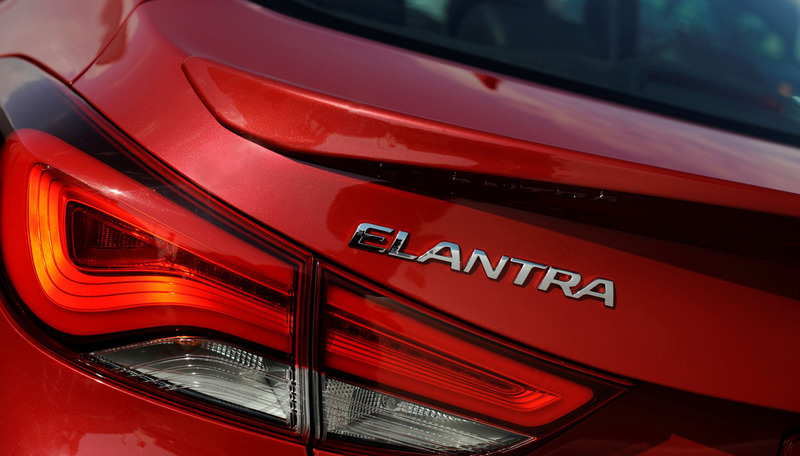 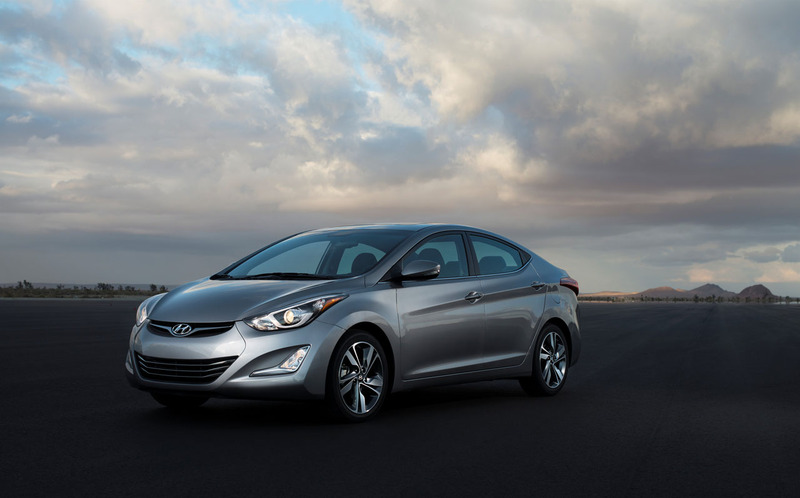 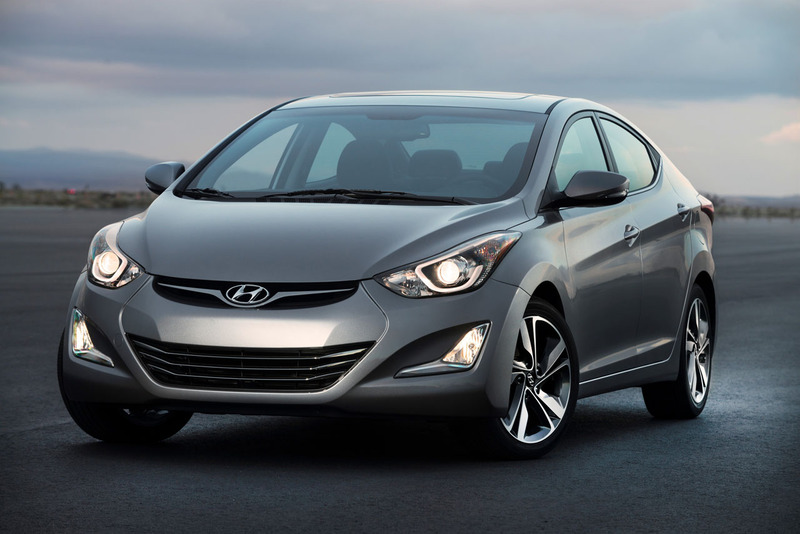 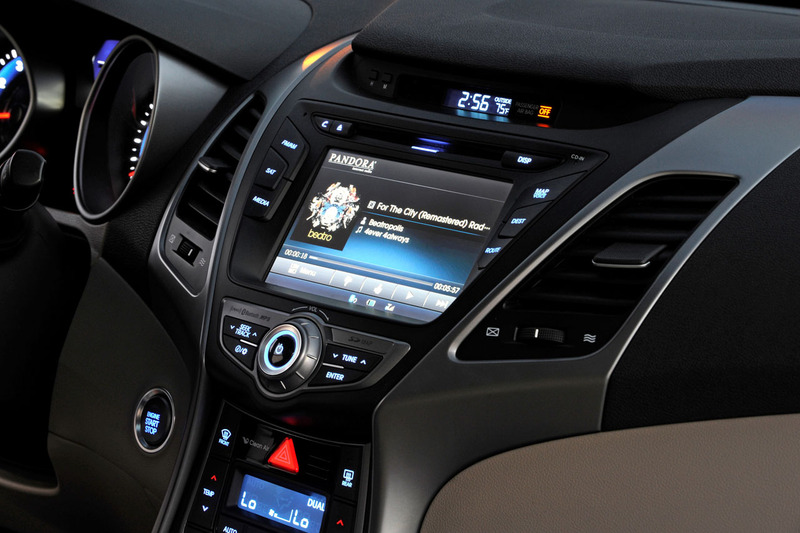 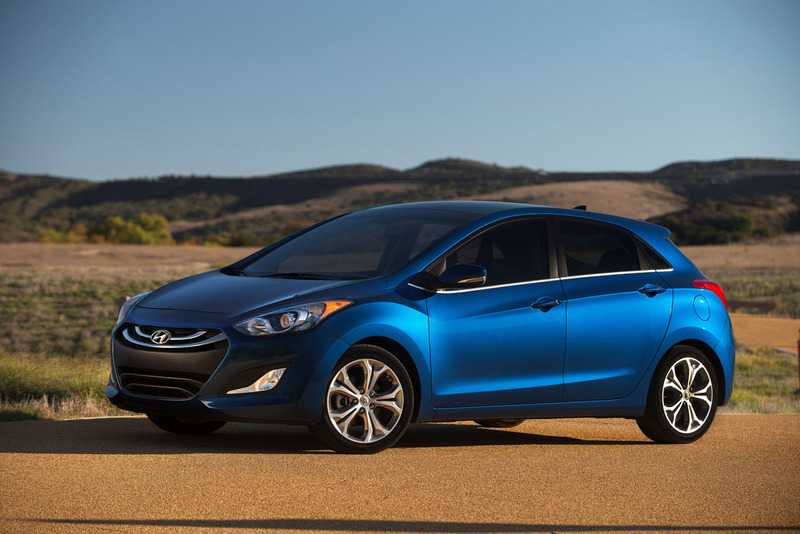 The Elantra has always represented strong value, having been the first car in the compact segment to introduce luxury features such as heated rear seats in top-line trims. 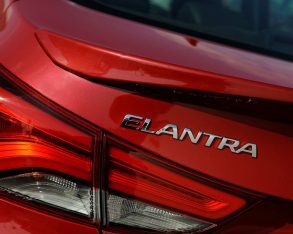 When the Elantra went on sale 24 years ago such luxuries couldn’t be found in a Rolls-Royce (at least from the factory), but the Korean brand has been shaking up the compact market in recent years, ahead of trying to do likewise in the premium sector with its Genesis and Equus luxury sedans.